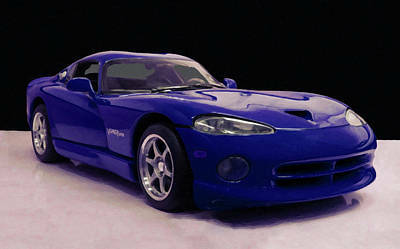 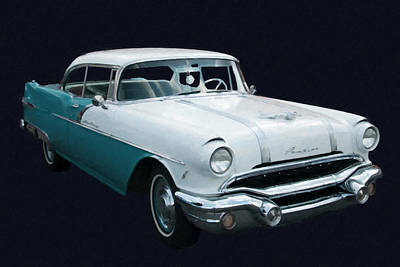 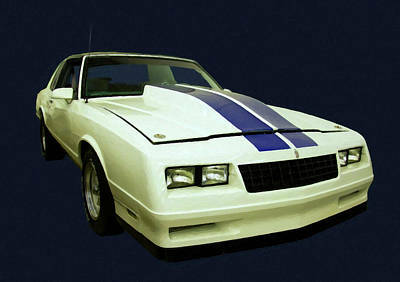 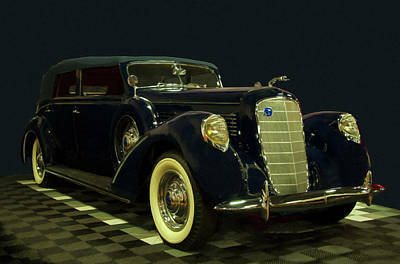 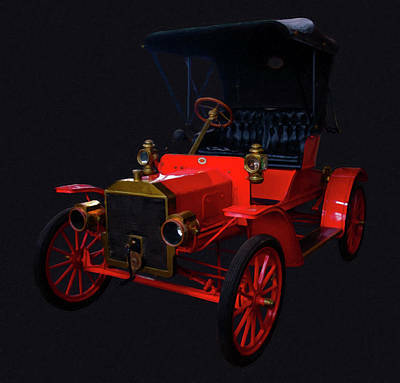 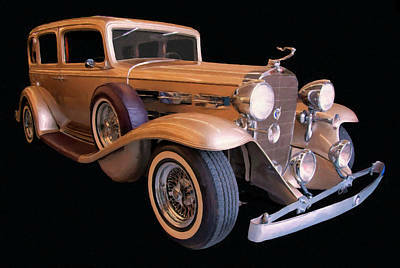 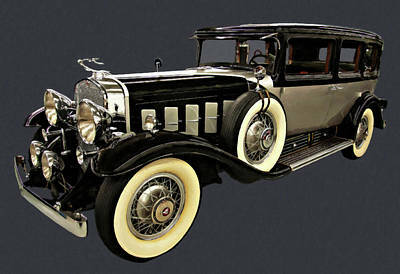 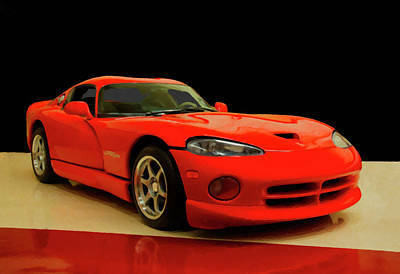 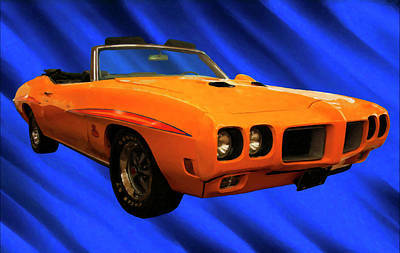 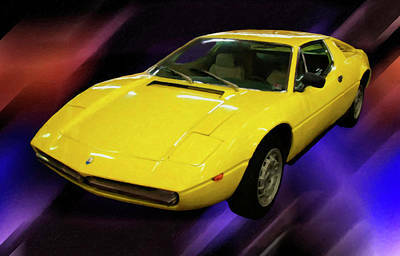 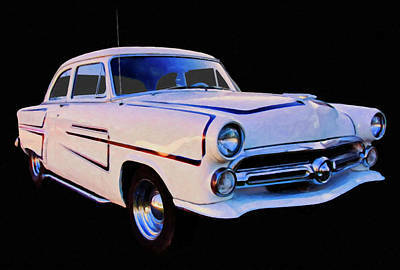 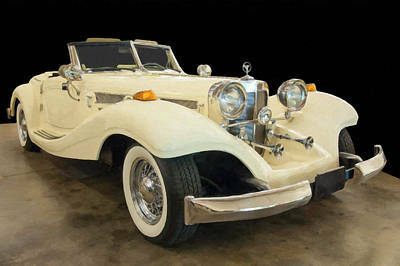 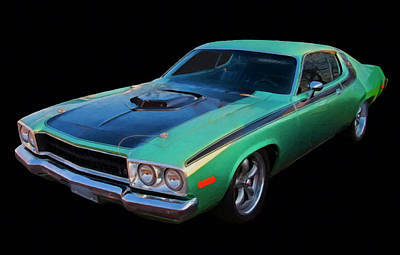 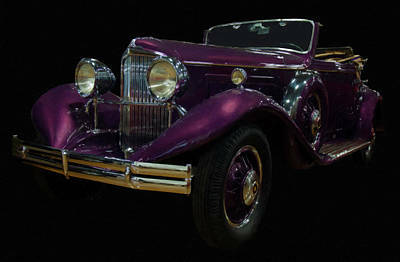 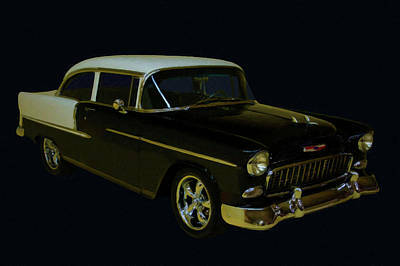 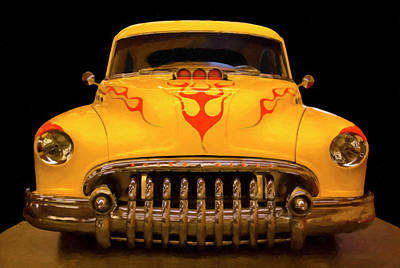 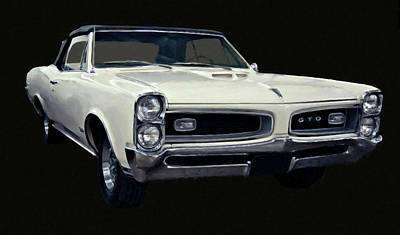 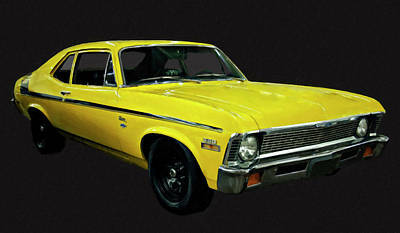 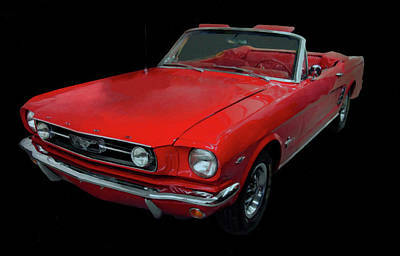 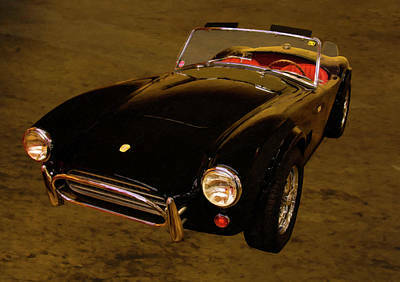 This gallery collection contains digital oil paintings of classic cars and antique cars. 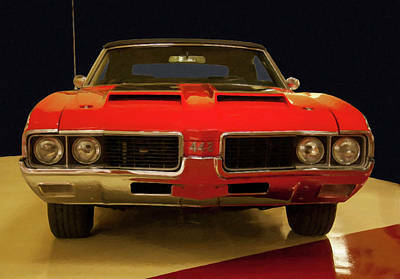 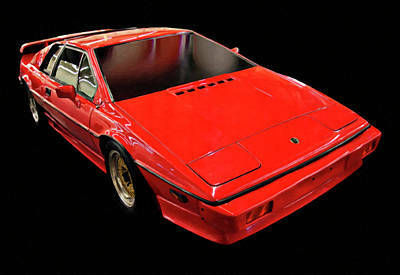 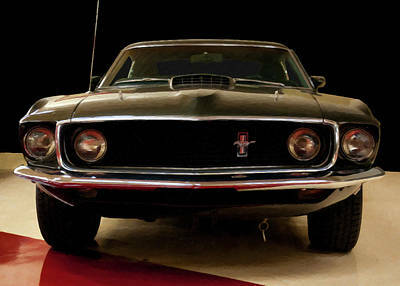 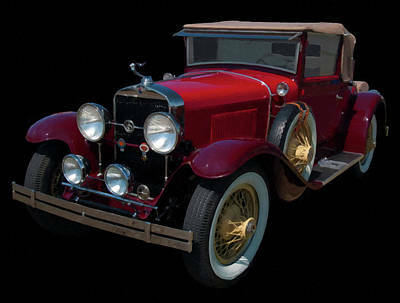 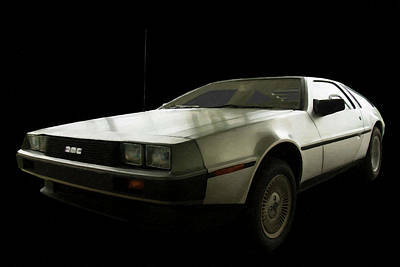 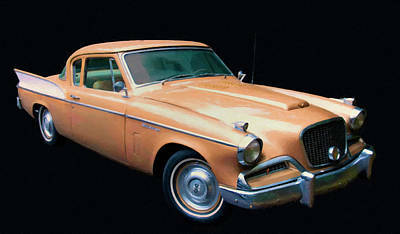 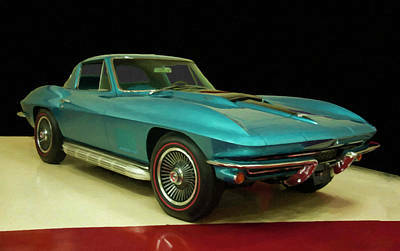 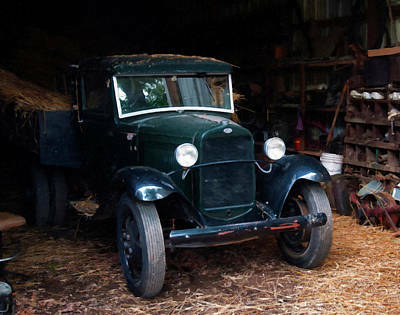 The vehicles within this gallery represent some of the best automobiles of from the past. 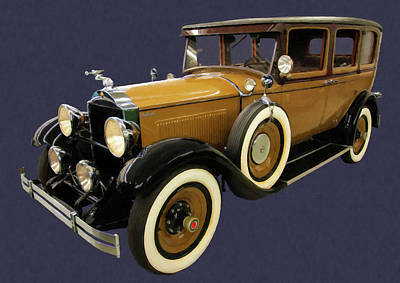 Many are rare or popular ranging from the early 1900's all the way through 2000's. 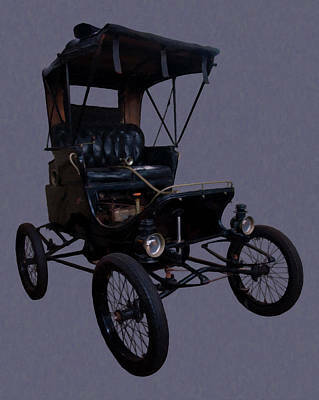 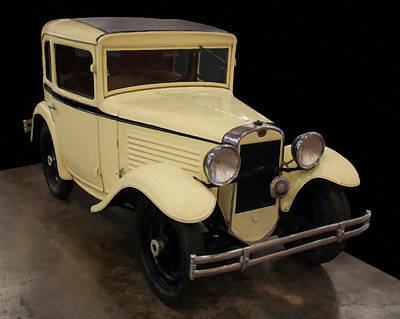 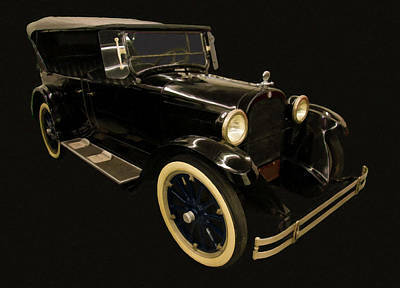 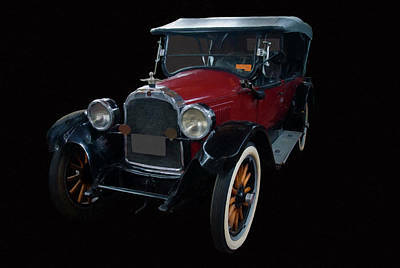 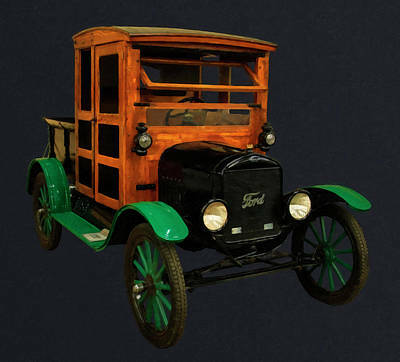 While the gallery focuses on automobiles from the mid 20th Century cars from the late 19th century and even the 21 century can be viewed in this gallery. 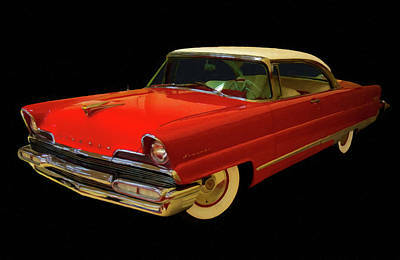 The wall art and home decor images were captured and created by Chris Flees and are a good representation of American automotive history with a pronounced focus on cars from the 1920s through cars of the 1990s. 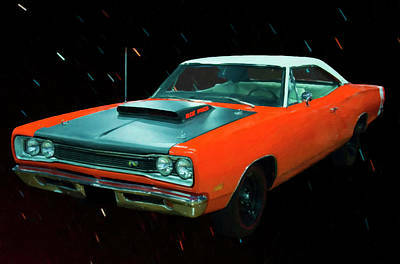 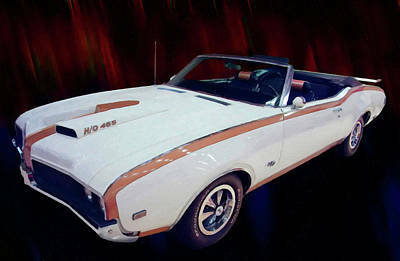 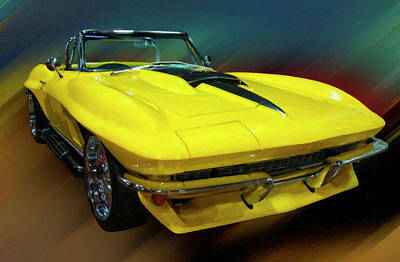 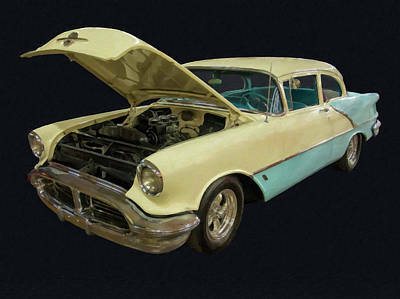 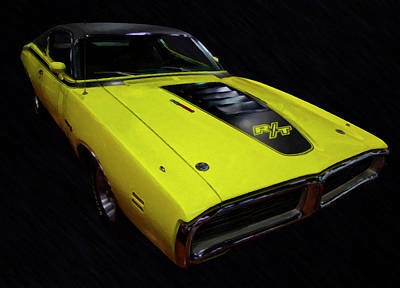 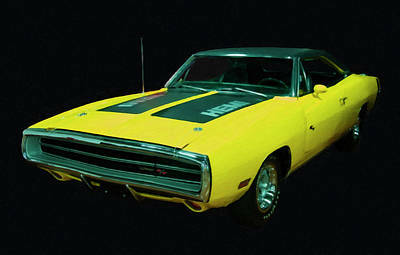 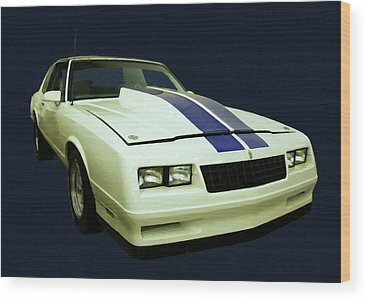 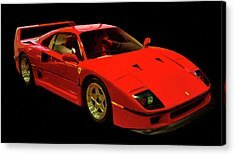 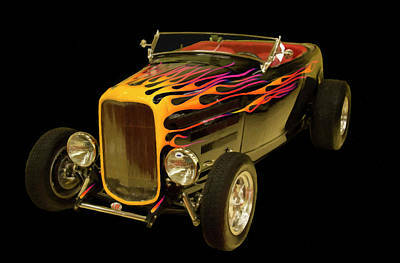 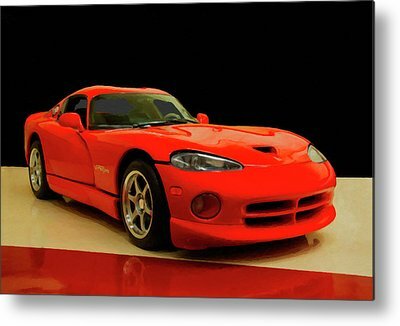 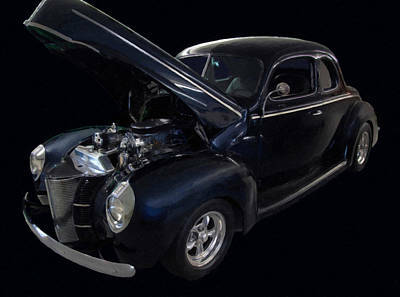 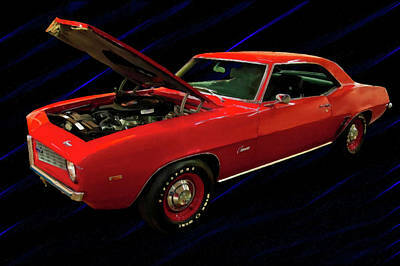 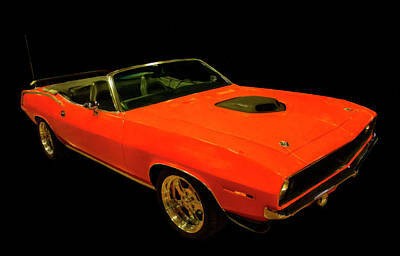 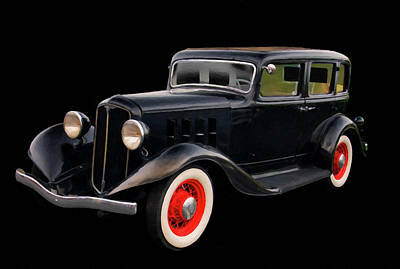 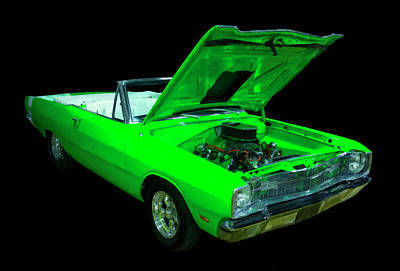 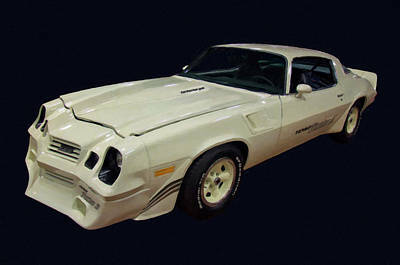 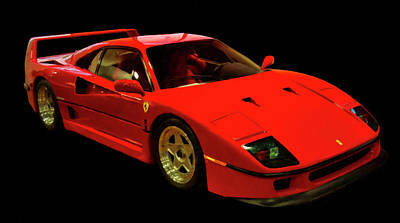 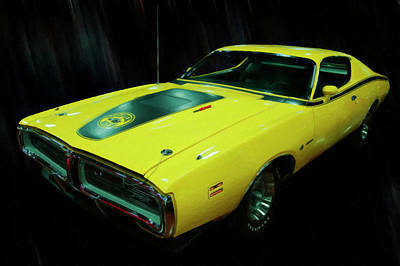 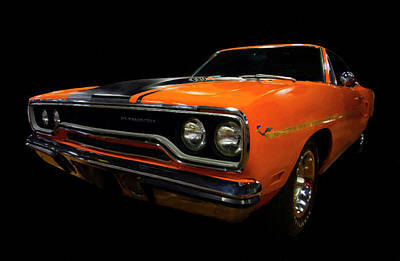 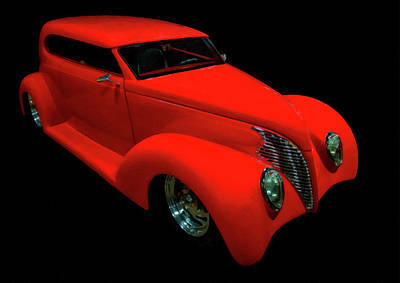 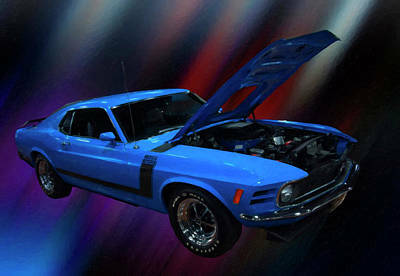 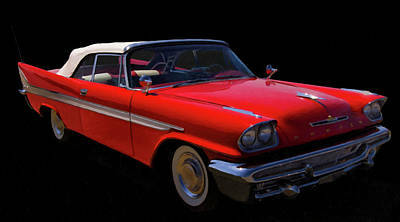 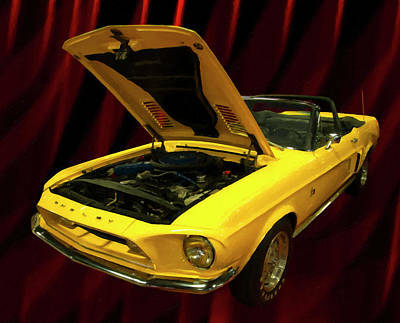 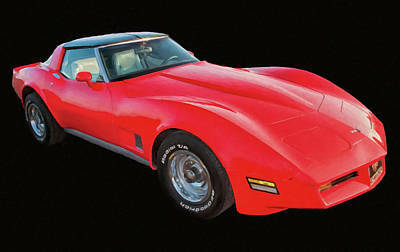 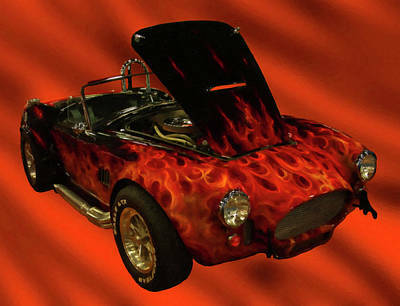 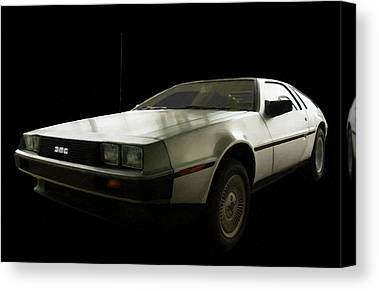 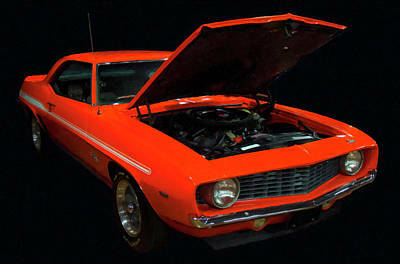 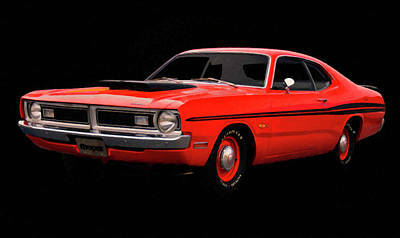 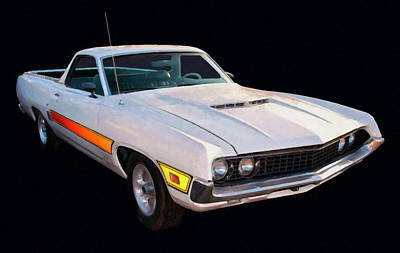 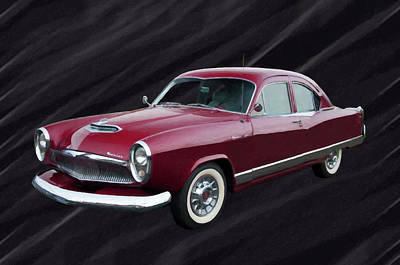 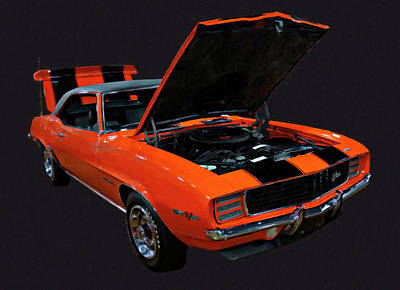 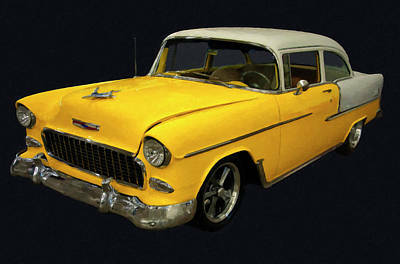 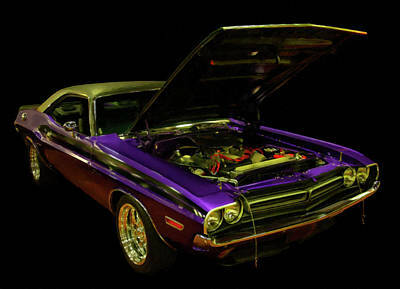 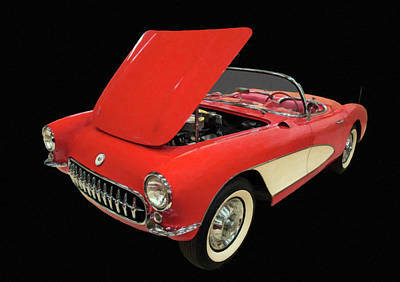 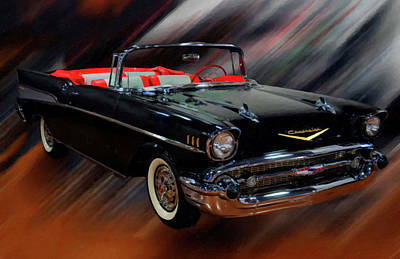 If you are a lover of older cars, classic cars, antique cars, and muscle cars and are looking for home decor or wall decor for your man cave or office this car art gallery will be of interest to any gearhead or car lover and a great place to find gifts for that hard to please car guy or car gal.